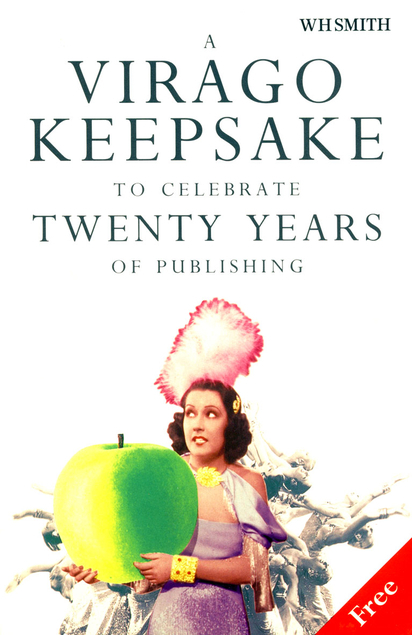 Margaret Atwood has a short essay in A Virago Keepsake to Celebrate Twenty Years of Publishing, one of twenty contributions to this slim and enjoyable volume from 1993. In the essay, ‘Dump Bins and Shelf Strips’, Atwood describes her introduction to Virago Press in the mid-1970s when it occupied ‘a single room in a crumbling building on one of the grubbier streets in Soho’. To reach it you had to climb ‘several flights of none-too-clean stairs’, past ‘a lot of men in raincoats hanging around’.